This software was made to notify you from an unauthorized access to your computer with logging everything that is going on when you are not in front of your computer, so you can see, for example, all visited websites, all keystrokes, passwords, any conversations on facebook, twitter etc. made during the time of your absence. 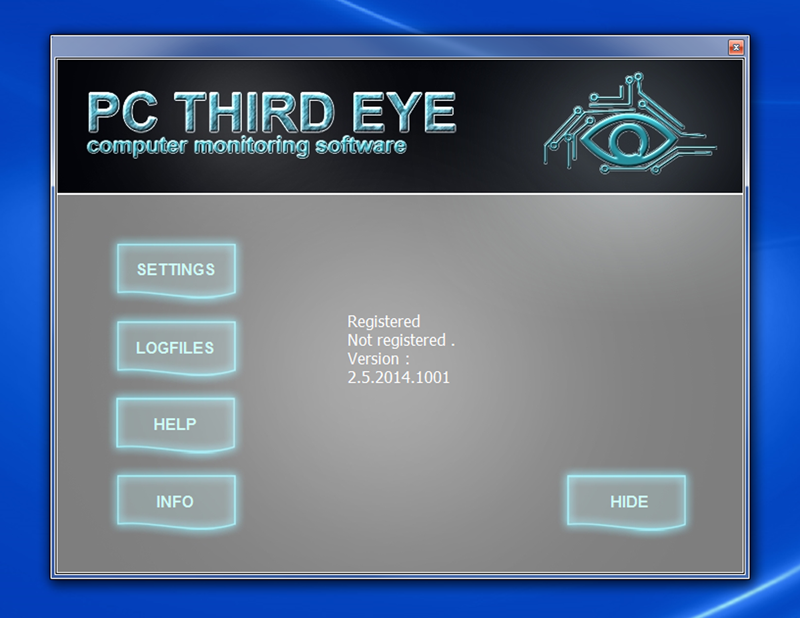 What does pcthirdeye computer monitoring software capture? 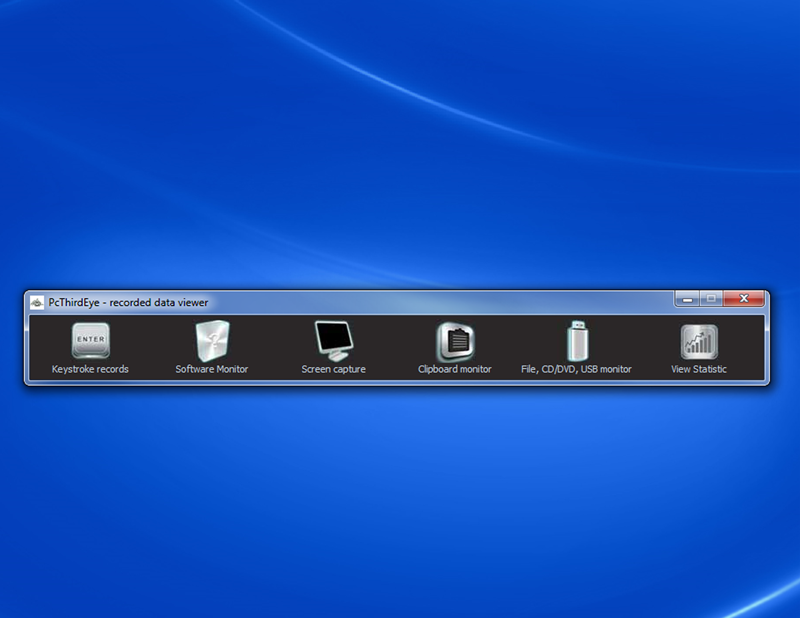 This software works as a keylogger, and it captures all keytrokes on a computer keyboard. It does monitor programmes which are in use as well. Furthermore, it makes a list of the date and time when and what something has been used. Besides, it provides screenshots in every interval which you did set (for example every second). You can view the visited websites in the log file. When a USB device or a CD/DVD is inserted it will log it as well. The Third Eye does not send the log files and screenshots via email. Anyway, this function cannot be done in most cases because this behaviour is evaulated as a virus activity, so the antivirus will stop the programme.